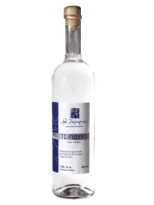 Tsipouro is a typical and well know Greek liquor. 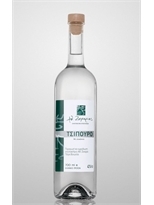 Enjoy with your favourite appetizers and greek meze or use it as a base for extravagant cocktails. Choose with or without anise.